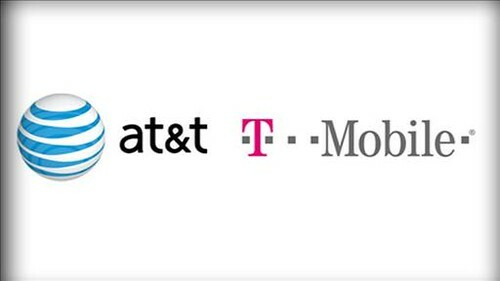 AT&T put $39 billion on the line to acquire T-Mobile USA, but the communications giant has officially dropped its offer. The deal faced stiff opposition from government regulators in the form of the Federal Communications Commission and the Department of Justice. The regulators voiced loudly their concerns about the deal’s potential to stymie a “competitive wireless industry” and spell even steeper fees for users of the technology. AT&T rebutted such concerns by saying that the “AT&T and T-Mobile USA combination would have offered an interim solution to this spectrum shortage,” and that in “the absence of such steps, customers will be harmed and needed investment will be stifled.” The spectrum shortage mentioned is a short supply of wireless airwaves. The Department of Justice was going after the deal’s demise by arguing that it violated antitrust laws. This result is a victory for the millions of Americans who use mobile wireless telecommunications services. A significant competitor remains in the marketplace and consumers will benefit from a quick resolution of this matter without the unnecessary expense of taxpayer money and government resources. Article Submitted by Jim from Moba Project. Ryan Gosling Robbed of “Sexiest Man of the Year” Title?